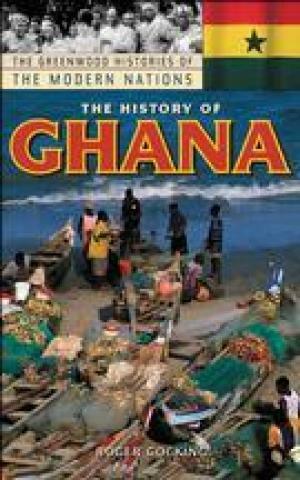 Gocking provides a historical overview of Ghana from the emergence of pre-colonial states through increasing contact with Europeans that led to the establishment of formal colonial rule by Great Britain at the end of the 19th century. Colonial rule transformed what was known as the Gold Coast economically, socially and politically, but it contained the seeds of its own demise. After World War II an increasingly more effective nationalist movement challenged British rule, and in 1957 Ghana became independent. Independence brought its own challenges, the most important of which was the inability to maintain political stability. Within the space of 24 years there were four military coups and the collapse of three republics. Ghana's Fourth Republic, established in 1993, has dealt with the legacy of instability inherited from the past as it moves towards a more stable future. A timeline, photographs, maps and an appendix of biographies of notable figures in the history of Ghana are included. Students and adults alike will find this book to be highly effective in describing the often turbulent and tumultuous history of this country.